Nicole and Jared are a great couple. It was while shooting their wedding that I realized how special it is to capture a couple loving on each other with their foreheads. On the left Nicole and Jared share a "private" moment during their first look. On the right, after the kiss shot they defaulted to the forehead. Clearly this is not a new way to show affection for the couple. This photo was shot downtown Chicago near the Board of Trade building. Kiley and Steve seem so natural and comfortable in front of the camera. Notice how Kiley is drawing Steve in close with her right hand. Throughout the day I kept catching Meggie & Joel with their foreheads pressed together. This is true love. 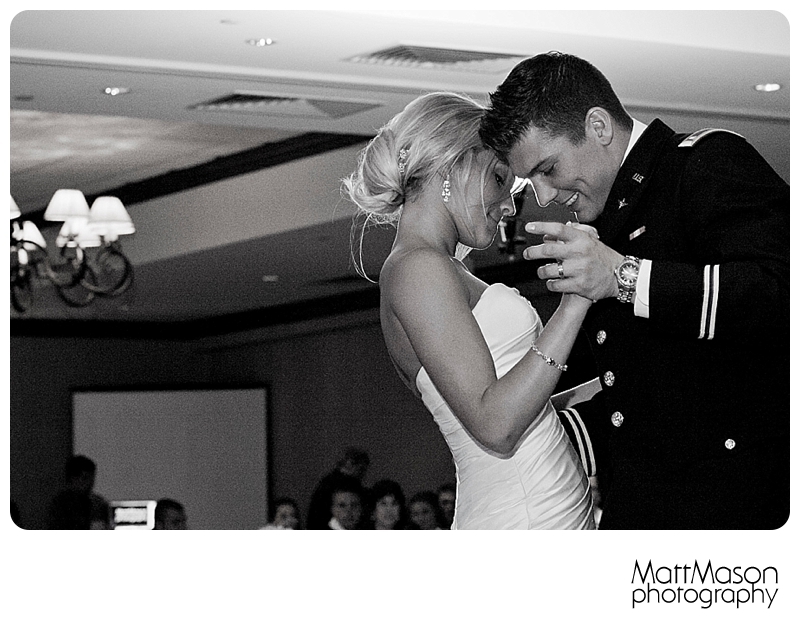 Hannah & Cody were a blast to shoot during their first dance. Again the foreheads connecting to express their intimacy. What can I say? Who doesn't lay down on the ground during their wedding reception and kiss each other's forehead? Well, ok I posed this one. First Dance photos are better with some forehead affection. 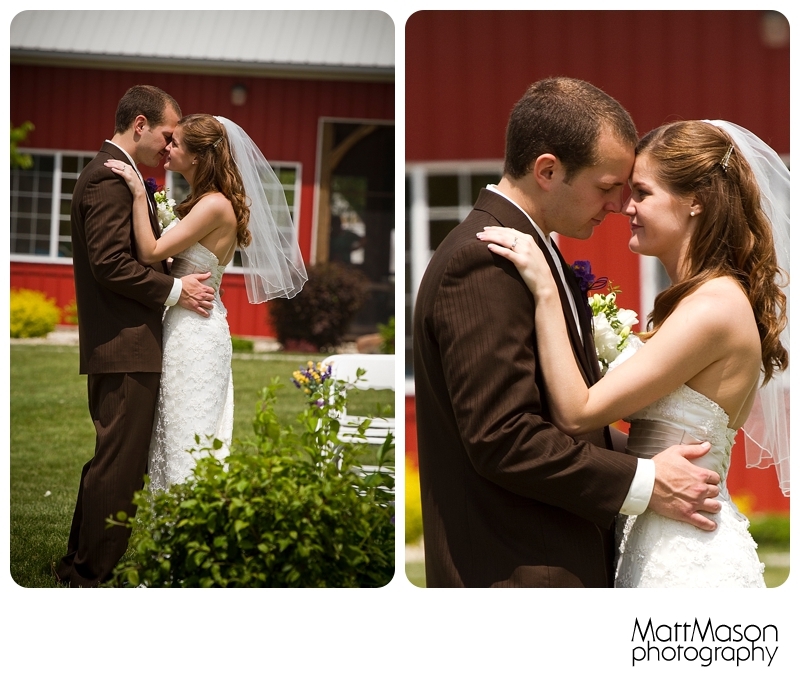 This is Kiley & Steve during their first look. For those that connect with their foreheads it is irresistible on wedding day. 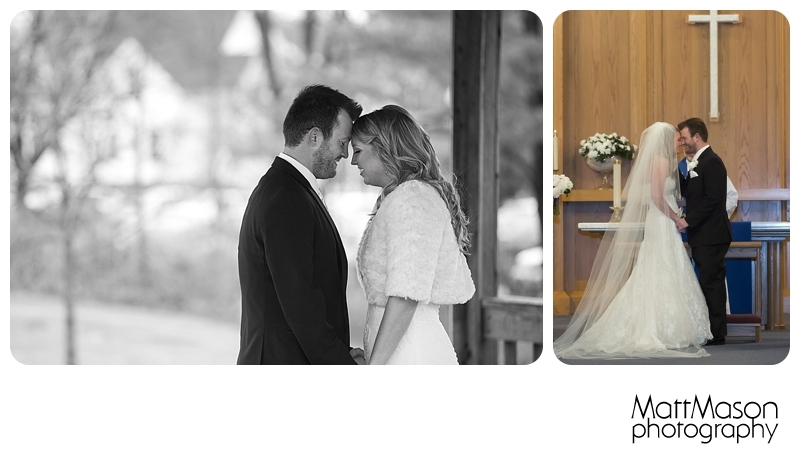 Here is another first look with Jon and Leslie. You can just feel the love they have for each other. On the right Jon can't contain his love for his bride. Jenny and Justin were born to be mates. I love how much fun they have together.